In addition to my wonderful diet, I am Catholic and it is the lenten season which means no meat on Fridays! 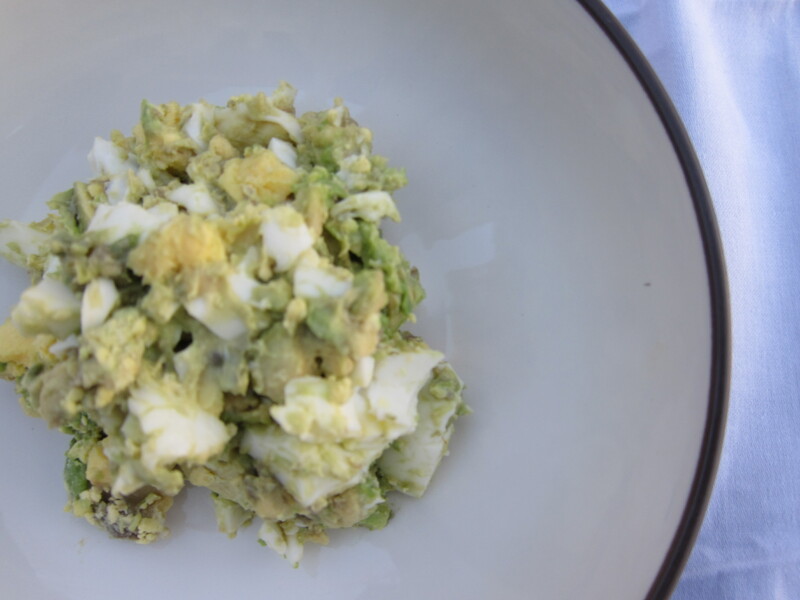 While searching the web for delicious recipes that fall into our diet, I found this avocado egg salad and needed to try it. 1. Boil eggs and chill. Remove shell from eggs. 2. Cut open and scoop out avocado inside. 3. 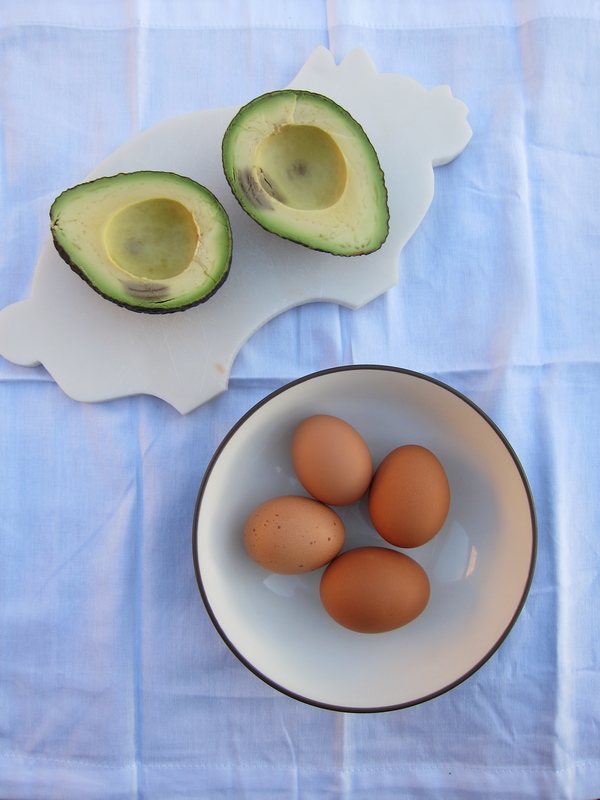 Mash up avocado and eggs in bowl. Season to liking. It’s that easy. Seriously. 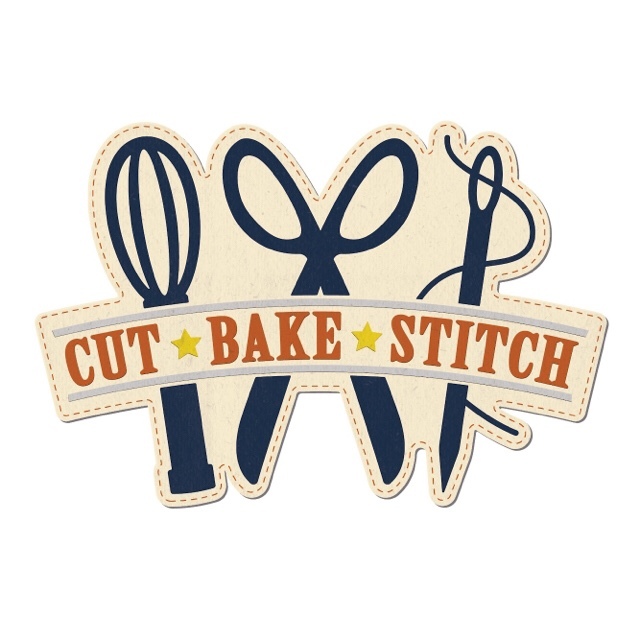 I served it with gluten free crackers, but it would make a great sandwich or even be good on a salad. 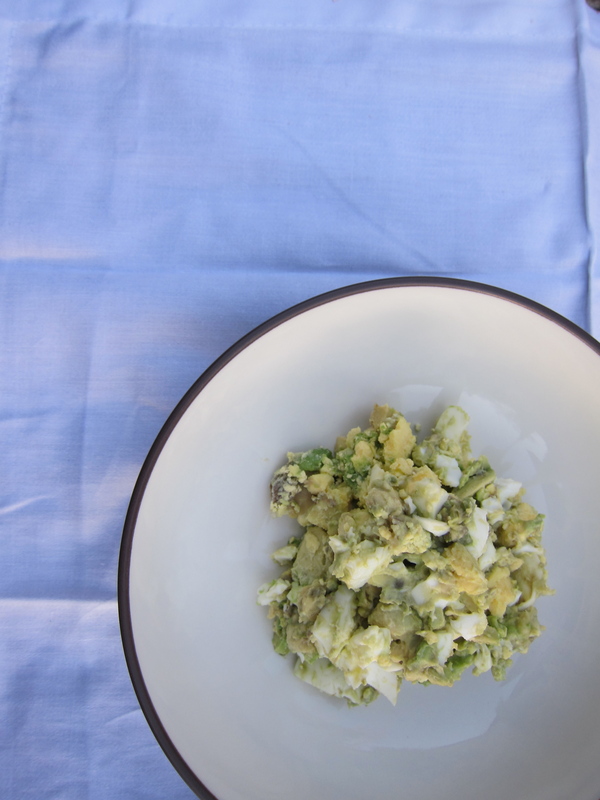 It’s really a combination between egg salad and guacamole. If you love either of those things, you must try this deliciousness. Next The hardest year I have yet to experience.